Non-member of ATD NYC. This is a great opportunity to experience one of the 50+ yearly events of the ATD NYC community for free. Thanks for registering! Spaces are limited so please cancel if you find that you cannot attend the live event. Don't worry, the session will be recorded and accessible by members one week after the event in our resources section. NOTE: Registration is open now. But – it doesn’t have to be this way. If this is you, know that there is hope. It is possible to learn to love the job you hate – and it all begins with you! It is fully possible to change your outlook, to alter your negative thought patterns, to develop good coping skills to better manage your stress, and to use your strengths and skills to feel more in control of your work. These changes will lead to more job involvement and satisfaction. Understanding that YOU are in control of your career – and how you act and feel about it - will help you to feel more empowered so you can go to work with a smile on your face. You will be fully utilizing your skills and abilities and working off your purpose and passion but doing it your way. When you take control of how you view your job tasks, as well as the organization, you will be fully in-charge of your career, knowing that you can handle anything that comes your way. Dr. Barbara Seifert is the President of Committed to your Success Coaching & Consulting, in Orlando, Florida. She is a Performance and Mindset Coach, where she helps organizations to get the most out of their employees; focus areas include: high performance, employee engagement, leadership development and maintaining work-life balance, while using brain-based principles. She also as well loves helping people to maximize their skills and become more self-aware so they can achieve career success. In her 30 years of business experience, she has mentored and trained employees and business leaders to become successful and to achieve personal and organizational goals. As a coach, Barbara has a strong background in solving complex employee relations issues, as well as successfully coaching middle and executive leadership on situations and organizational problems, and in helping small businesses to grow their practices. She has the skills and experience to help you effect change, to uncover your strengths, and to set and achieve your goals – to be the success you are meant to be. She uses a variety of techniques to uncover your passions, your purpose, and to work with your motivations in order to get more of what you want in your career, your relationships, and your life. Dr. Seifert received her Ph. D. from Barry University in Leadership & Education, with a specialization in Human Resource Development (HRD); she is a Certified Professional Coach (CPC), a Certified Law of Attraction Coach, Certified Neuro-Linguistic (NLP) Practitioner, and Licensed as a Clinical Social Worker (LCSW). She has appeared in print, radio and television to discuss career-related topics; she also is a speaker and trainer. In addition, Dr. Seifert has provided career coaching services for several national and international conventions and is a Premier Coach for the Association for Talent Development (ATD). She is an adjunct professor at several universities, teaching management, HR, and organizationally-related courses both online and in-classroom. 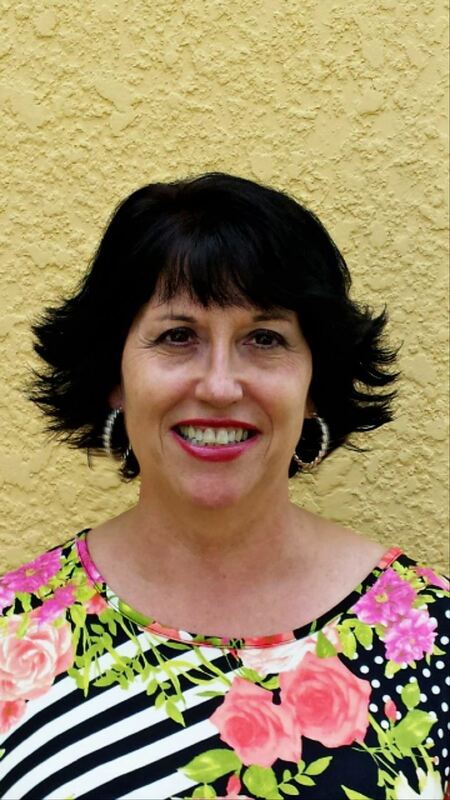 Dr. Seifert is the Founder & President of the Global Coaches Alliance and is a member of several professional associations, as well as the Chair of Mentoring for the Greater Orlando Organizational Development (GOOD) Network. She is a VIP Lifetime Member of Biltmore’s Who’s Who among Business Executives and Professionals. She is a co-author of two books: “Find Your Fit: A Practical Guide to Landing a Job You’ll Love” and “Contagious Optimism.” In her “spare time” Barbara loves to dance, read, travel, and is an avid Pittsburgh Steelers fan. * This is a great opportunity to experience the ATDNYC community. Registration Deadline: September 11, 2018. Spaces are limited and registration is first come, first serve. Sign up now to ensure your place!